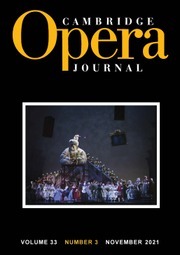 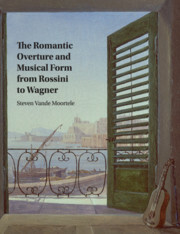 In this book Steven Vande Moortele offers a comprehensive account of operatic and concert overtures in continental Europe between 1815 and 1850. 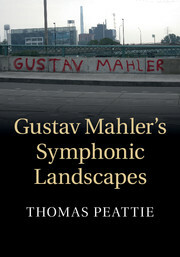 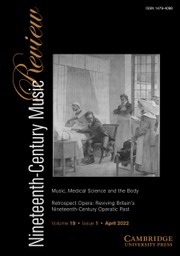 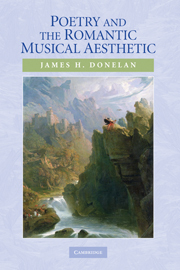 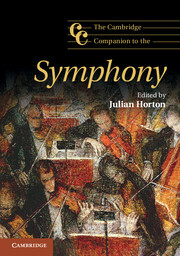 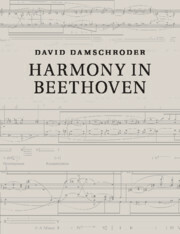 Discussing a broad range of works by German, French, and Italian composers, it is at once an investigation of the Romantic overture within the context of mid-nineteenth century musical culture and an analytical study that focuses on aspects of large-scale formal organization in the overture genre. 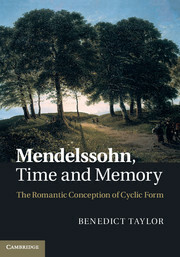 While the book draws extensively upon the recent achievements of the 'new Formenlehre', it does not use the overture merely as a vehicle for a theory of romantic form, but rather takes an analytical approach that engages with individual works in their generic context.